﻿"The axiom “knowledge is power” has particular relevance here. 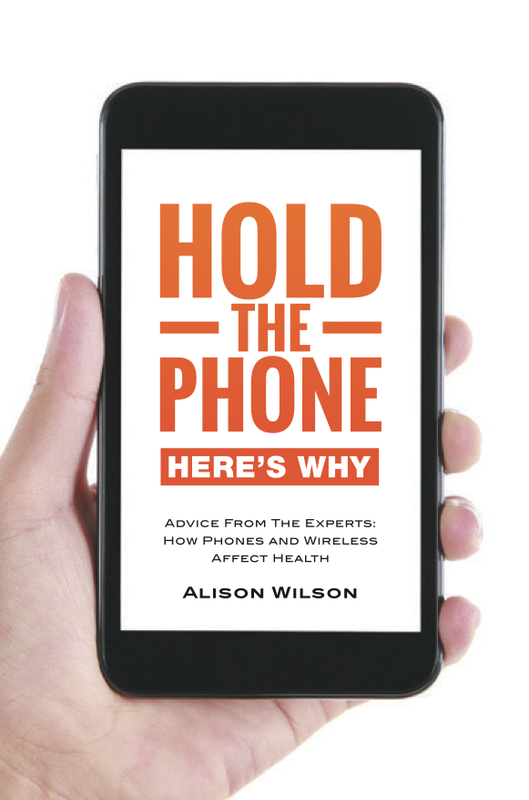 And this is precisely why this knowledge-conveyance book by Alison Wilson should be read by, and remain on the bookshelf of, every parent, spouse, and friend of every person who uses mobile communication devices. 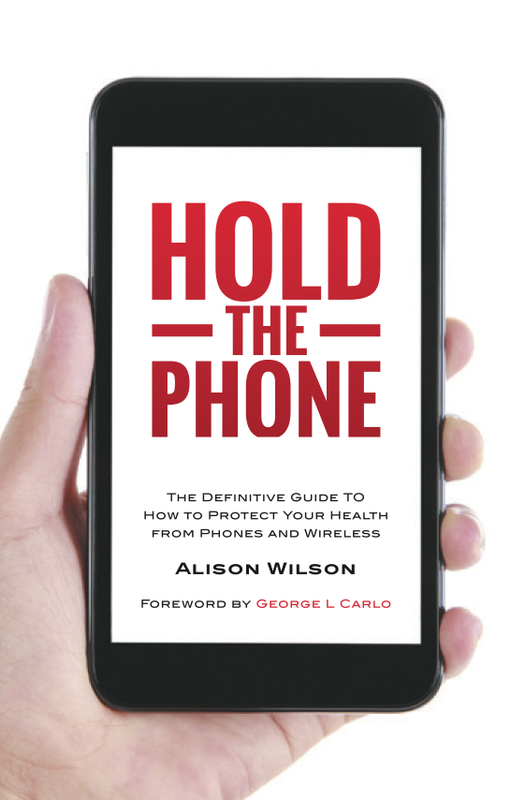 We’ve All Heard The Health Concerns Raised About Mobile Phones And Wireless Technologies. Being Compromised - And What You Can Do About It. Does that mean that you’ll be asked to stop using your phones? No, because, being realistic, that’s probably not going to happen. Instead, by finding out how to use them more wisely, you’ll learn how to minimize their effect on you. What the world does not need now is another stern, fear-based book that waves its finger at you and tells you what’s terrible about the way in which you live. Chances are you probably have enough on your plate already. What is needed now is pragmatism and acceptance, followed up with practical advice. A solution-focussed approach, with good health as its main goal. These books are not attempting to convince anyone of anything. 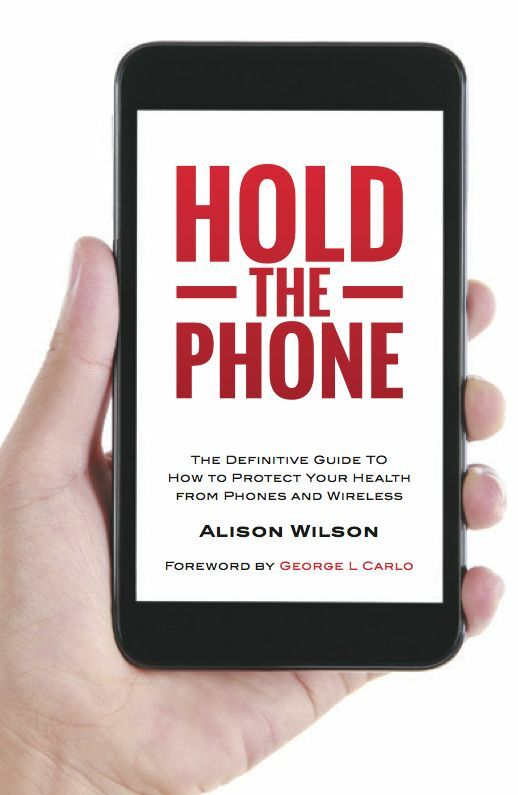 Rather, they are for those who are already aware there are concerns about phones and wireless – and just want to know what to do about it. The effects can be cumulative, so every time you follow these tips it will make a difference. Each and every little step truly does help. Even if you’re lucky enough not to feel any of these symptoms yet, following these simple steps will help to prevent you from experiencing them in the months and years to come. Most importantly, these books will present material that enables you to make an educated decision about your own future. Not everyone’s decision will be the same, but they will allow you to find out the truth about the issues, and make an informed choice. ​which are still unknown to the public. There is no ‘informed consent’. " 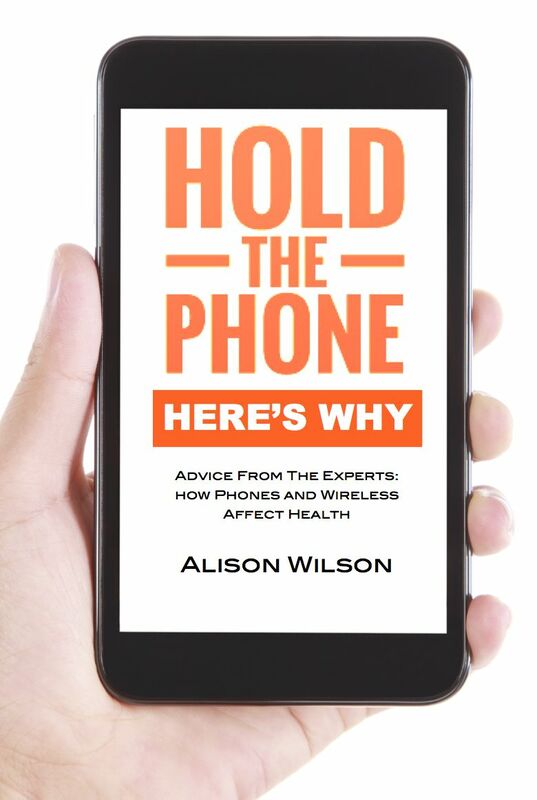 Alison Wilson is a building biologist who spent seven years researching the very technical and complex subject of how mobile telecommunications technology affects our health and wellbeing. She has consolidated and simplified all this research into the priorities, so that you can find out - quickly, easily, and in plain English - what the experts would really like you to know. will give you quick and easy tips on how to protect your health. This is the ‘good news’ book, and it’s packed full of simple solutions. will let you in on why that’s a good idea. This is the ‘reference’ book, and it will lay the facts and the evidence out for you so that you can clearly see what the issues are.